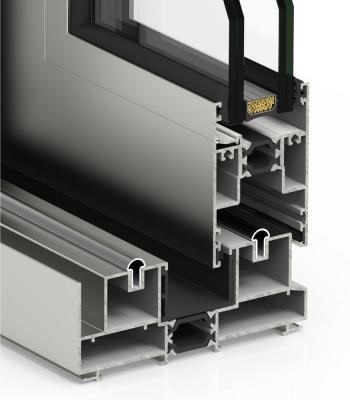 This straight forward sliding window and doors system comes with a interlock of just 47mm visible section. 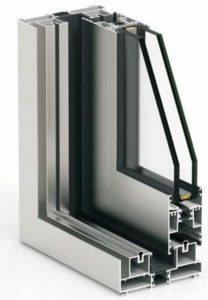 It allows the user to increase the glazing capacity by up to 34mm which improves noise cancelation and thermal performance. 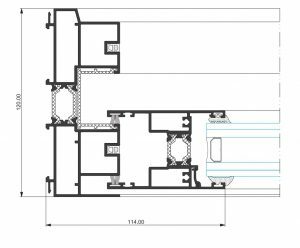 It sashes only up to 280kg resulting in a maximum dimension of 2500mmx3000m.